Buyers can obtain Miniature Power Relays at affordable rates from us. 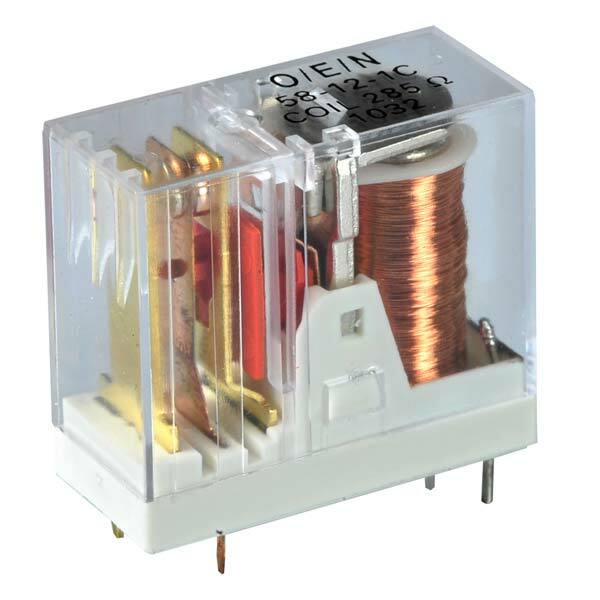 We are a prominent Manufacturer and Exporter of Miniature Power Relay (Series 58). We maintain a large stock of these in our spacious warehouse in order to meet the bulk and urgent requirements of the buyers.